In the weeks after the 2016 election, Joe Biden spent a lot of time with influential Democratic officials and operatives who were devastated by Hillary Clinton’s loss to Donald Trump. Biden was too, of course, and he made no secret of his disgust with the new president. In these get-togethers — when he was away from microphones — though, he also started to muse, ruefully, that his party had run the wrong candidate this time, according to Democrats who talked with him then. The outgoing vice-president’s implication was clear to those he addressed: Had he run, he thought, he could have beaten Trump. It should have been his time. Two years on, Biden’s now laid preliminary groundwork for a 2020 campaign in part by trying to avoid some of the mistakes that plagued Clinton, turning down speaking contracts worth millions and making a point to campaign in places where Democrats don’t usually fare very well, for example. It’s no surprise that, in considering another run, Biden would try to prove he wouldn’t fall into familiar traps, and other potential candidates are doing the same ahead of 2020 (witness just about every single hopeful appearing in Wisconsin ahead of last year’s midterms). 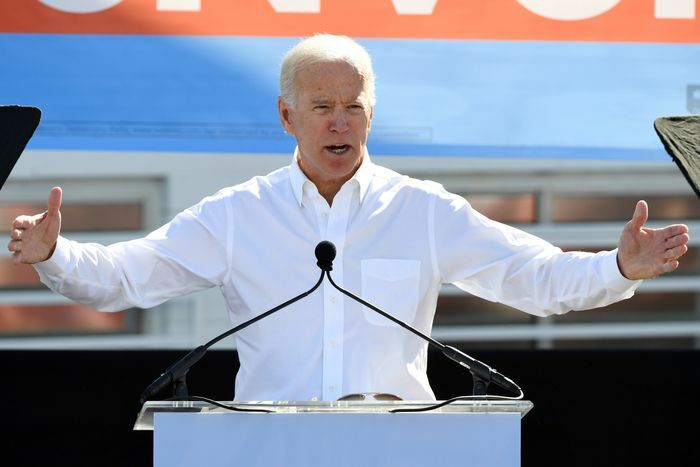 But Biden’s most important challenge now is slightly different than the standard Democratic one this year — he is fighting off a dynamic that almost never ends well for presidential contenders. 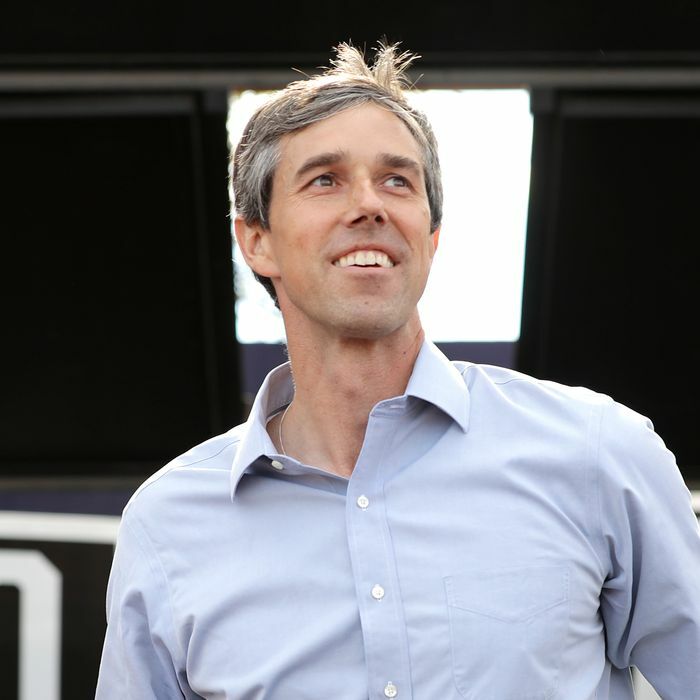 It’s a pitfall that’s also threatening to haunt Elizabeth Warren and Michael Bloomberg in their own 2020 ambitions, and, on the flip side, the imperative to avert it has ratcheted up the pressure on Beto O’Rourke to jump into the race. 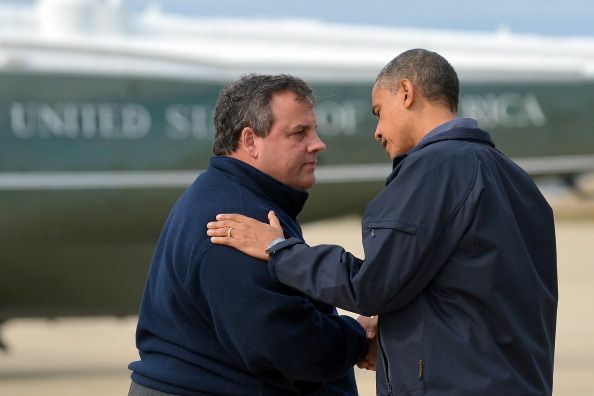 Call it Chris Christie Syndrome, or the I Could — Maybe Should — Have Run Last Time Effect. It works like this: Imagine you’re publicly considering a presidential bid, or that you’re the focus of serious speculation about it. You decide not to run, but your party then goes on to lose. The following election, then, is almost always doubly tricky for you if you want to run. “One of the few universal truths in politics is that it’s about the right person with the right message at the right moment in history, and there’s no formula for figuring out who that is, or when that is, until it’s in front of you,” explained longtime Democratic strategist Mo Elleithee, who now runs Georgetown’s Institute of Politics and Public Service. Elleithee worked for Hillary Clinton in 2008, on an unsuccessful campaign that was — early on — followed by occasional questions about whether she should have jumped into 2004’s fray. It’s delicate ground to tread. First, there’s the potential fear that you’ve missed your moment to succeed, for whatever reason: Maybe the state of your opposition has changed, your own career has stalled, external factors — say, the economy — have shifted and now favor you less, and so on. Then, there’s the difficulty of running an entirely new race without succumbing to the temptation of fighting the last one’s strategic battles. And finally, there’s the challenge of convincing the public — which knows you considered running last time — that your campaign really is about the future, not trying to lay belated claim to what might have been yours four years ago. It is doable. Your best-case scenario is replicating Bill Clinton’s 1992 triumph, after he opted against a 1988 campaign. But recent history is also littered with examples of failed contenders whose runs were plagued by concerns that the political environment was better suited for them four years earlier — that their moment had passed and they were trying too hard to reclaim it. Most recently, and most obviously, that includes Christie. The then–New Jersey governor turned down a big-money and high-powered draft effort to take on a seemingly vulnerable Barack Obama in 2012, and then fell flat in 2016 when his blunt brand was overtaken by a far louder GOP option. Deciding that the time just isn’t right for you twice in a row is hard, of course. Former Massachusetts governor Deval Patrick — who demurred on 2016, considered 2020, and concluded that his window was still shut — did it. But it may be harder, politically, to pursue the other road. Inevitably, pressure is on Biden, Bloomberg, and Warren (the only semi-declared candidate of the bunch) to prove that the crowded 2020 landscape is, indeed, the right one for their unique profiles, and that they didn’t miss their best shots at the White House in 2016. So far, the potential candidates are treating that question differently. People around Warren say she doesn’t often talk about the last race, let alone whether she would have won if she’d agreed to the flood of 2015 entreaties to run. And her quick announcement of an exploratory committee last month, followed by an aggressive rollout of veteran campaign hires, couldn’t have provided a starker contrast to the last cycle, when she avoided making any sort of reveal for months as progressive groups tried pushing her into the race. Then, they failed to persuade her that she was needed in the race, and turned to Bernie Sanders. Now, Warren is no longer being treated as progressives’ lone would-be savior. That ground has shifted, and she’s acknowledging it. Biden still speaks openly among friends about how he wishes he could have been in a place to run last time, and his preparations reflect that. He ultimately decided against it largely because he was still recovering from the death of his son, and he thinks he could have beaten Trump if he’d been able to compete. Now, he’s even more convinced that the political moment is calling to him — he and his advisors speak of him as a potential remedy to Trump’s inexperience and instability, and of his ability to connect with working-class Rust Belt voters who turned away from Hillary Clinton. Their main concern isn’t that his party’s fired-up base no longer yearns for a Biden-style moderate, but simply that, at 76, he may now be too old. Bloomberg, meanwhile, has decided for a new tack entirely, recognizing the new political terrain. While he seriously explored competing as an independent in 2016, he decided against it after his team’s analysis demonstrated that his entrance to the race might help elect Trump. His 2020 bid — if it happens — would be as a Democrat. He could actually win this way, he thinks. And while the political world waits for white or black smoke to emerge from El Paso, O’Rourke keeps hearing one side of the argument: You don’t want to look back in four years and realize you’ve missed your best — and maybe only — shot, well-wishers keep telling him, according to Democrats in his orbit. People advising the congressman and his allies have urged them to consider that he’ll likely only get this one chance at the White House. If he has any ambition to ever be president, he should take it, they say, or risk regretting it down the line, when he’s no longer a fresh face or the new, buzzy name in Democratic politics drawing comparisons to Obama. “The conditions have almost been prepared for him,” said one strategist close to O’Rourke and his small team. Now, with news Monday that O’Rourke is looking at a national road trip to gauge his 2020 prospects, it seems like he’s taking this argument more seriously. But, said multiple such Democrats, O’Rourke himself still isn’t one for talking about his unique potential moment. For now, he’s still just listening.